What was the last piece of content you read? 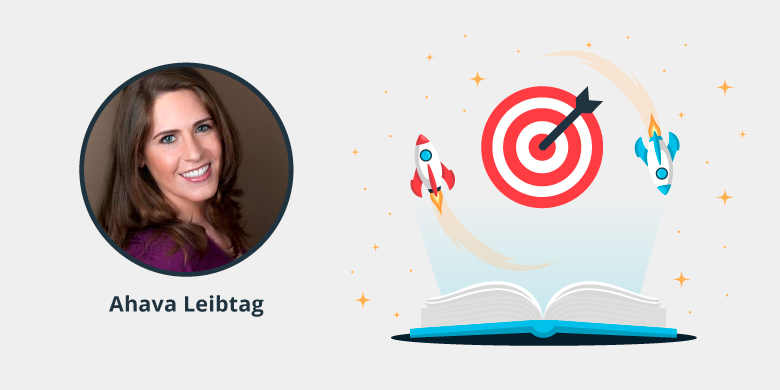 One of the most successful content marketing influencers out there, Ahava Leibtag, explains how important it is to read, read, and read more. 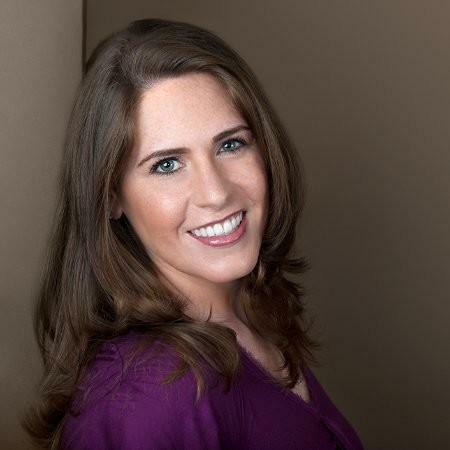 Ahava Leibtag is the President of Aha Media Group, a boutique content consultancy that specializes in helping organizations unknot complex content challenges and get readers to take action. She has over 20 years of experience in communications strategy and content creation. Early in her career, Leibtag worked as a reporter for the Jerusalem Post, and then went on to work in communications. For the past 13 years, Leibtag has helped organizations create content that yields results as president of Aha Media Group. 1. What are the elements of a successful Content Marketing program? 2. What are the most common mistakes you have noticed marketers make with their Content Marketing? 3. What is your favourite content marketing tool (or hack or resource)? Content Marketing Institute, or CMI, is my favourite resource. 4. What are your predictions for Content Marketing in 2019 and beyond? Budgets will grow. Different content formats will be explored. 5. How will AI or Machine Learning impact Content Marketing? Data is a huge part of what AI will bring to the table. I also think as it becomes more sophisticated we'll be able to change what we're doing closer to real time to create more nuanced experiences for customers. 6. What advice would you give to a Content Marketing newbie?